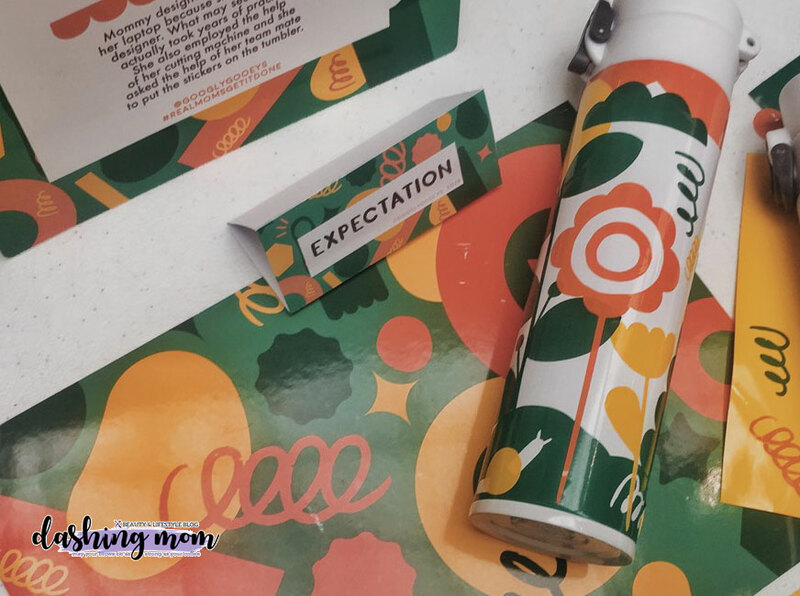 My expectations during my teenage years were moms are always well groomed, they can easily manage everything around the house. But when I became a mom for @harveyadventures I know clearly understands that real motherhood is messy, and it doesn’t have any standards because doing all of the motherhood tasks is hard enough. Tang pays tribute to all mothers and empowers us, mothers to be real and to embrace the beauty of being a mom. Don't get pressured to keep everything perfect. Every mom has their own ways of parenting because every child is different from one another. Most importantly, it’s about having fun and enriching their relationship as a family. Tang Ambassador Saab Magalona – Bacarro shares her advice to moms who feel the pressure of being perfect. 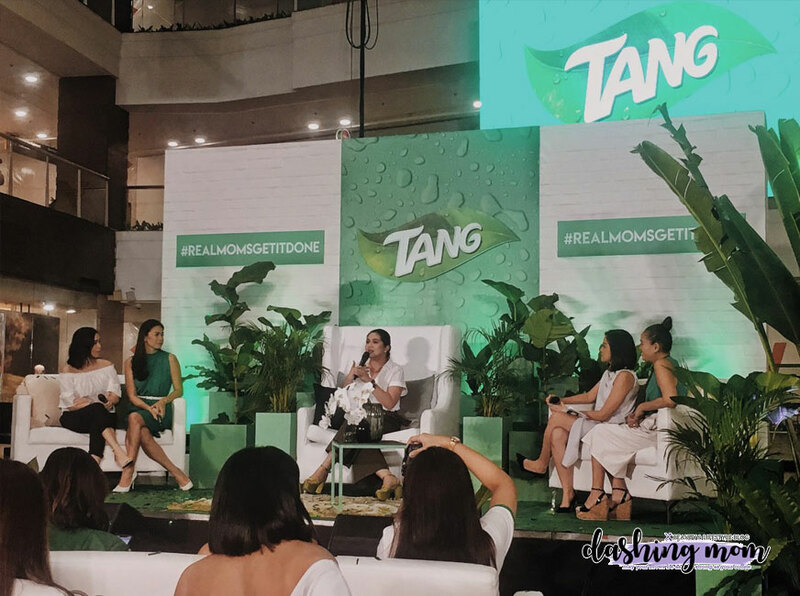 Last March 27, Tang revealed their campaign of #RealMomsGetItDone photo series that highlights the contrast between the expectations and realities of motherhood. 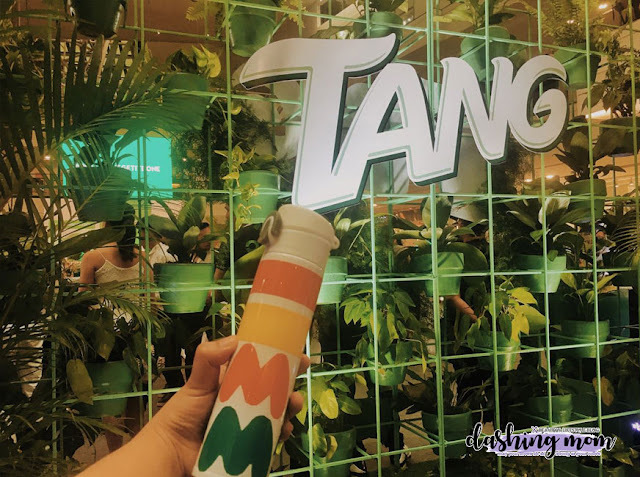 It aims to empower moms to be themselves and unfiltered. 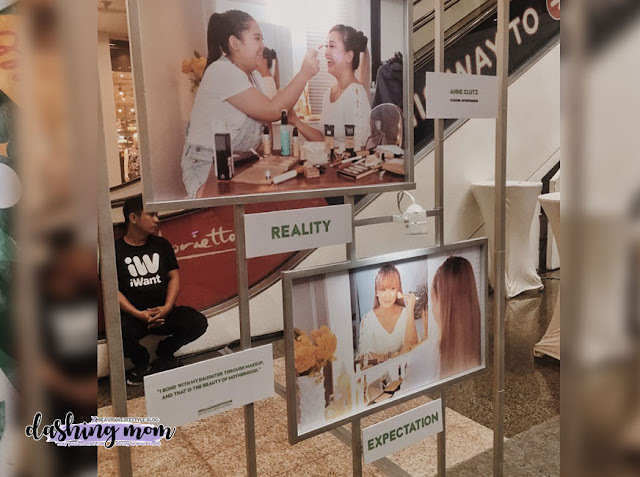 The gallery was mounted at Glorietta 2 Activity Center last March 27, featuring real moms* that include Divine Lee-Go, Bettinna Carlos, Tart Carlos, Saab Magalona-Bacarro, Delamar Arias, Rosebud Benitez, Janice Villanueva, Nina Rayos, Colleen Mateo, Kris Lumagui, Anne Clutz, Isha Borromeo, Via Austria, Bianca Santiago-Reinoso, and Nicole Hernandez-de Los Angeles. As for us guest, Tang prepares some DIY materials for us to make. Here ate IC tried her luck on painting one of the canvas. 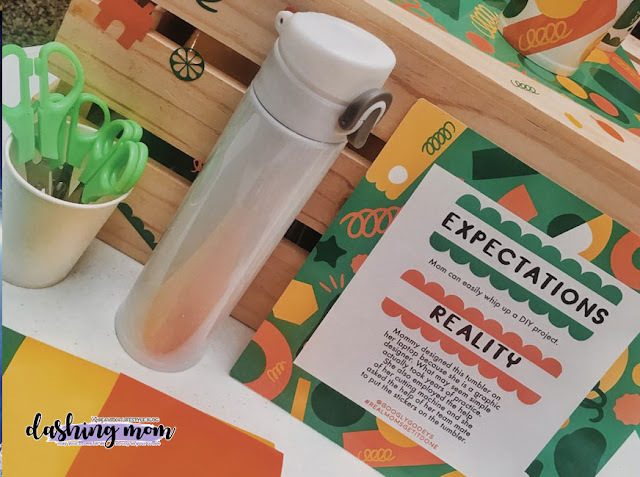 We are also given a blank tumbler for us to stick some cut-out stickers. But then continue scrolling to know what I've done to my tumbler. Tada hahaha, as you can see I just put some letters and colors lines on it to give it some design. Yes being a mom is hard. You don't need to be perfect in all the things that you are doing. 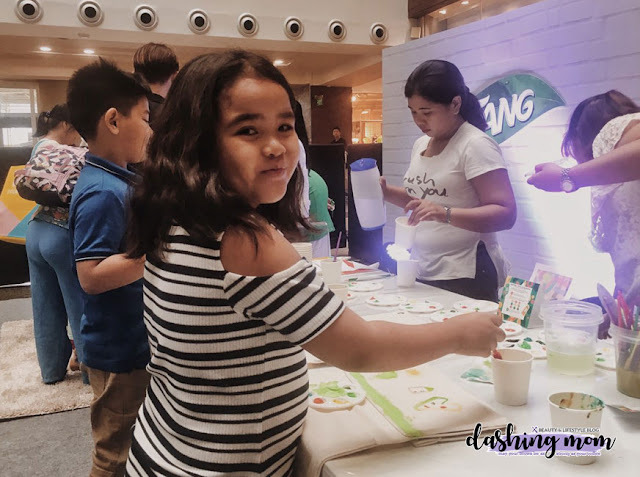 Every mom has their own ways on how they teach their children. 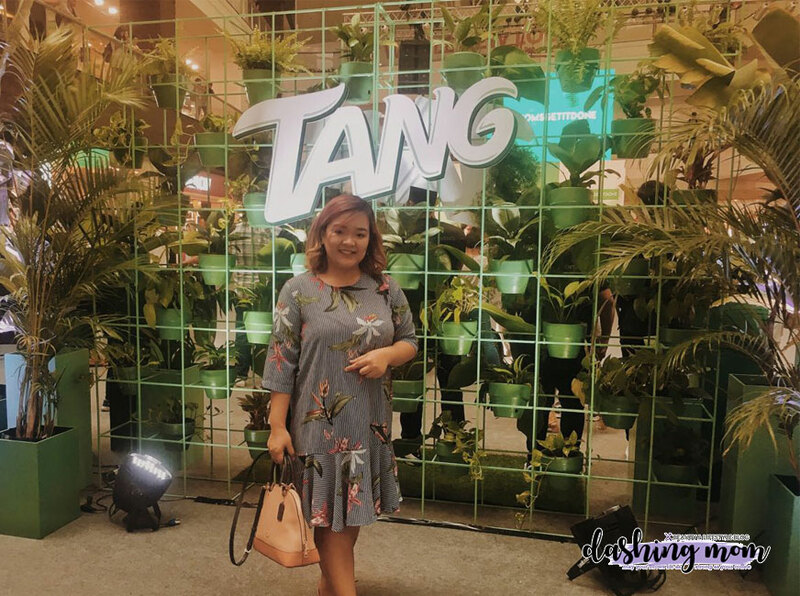 Let's join the movement and tell us how #RealMomsGetItDone by sharing your real mom stories and photos online by liking and commenting on https://www.facebook.com/TangPhilippines/.